I love to see photos of parties and showers. It's one of my guilty pleasures to just relax on the sofa after a long day and catch up on some of my favorite party blogs and websites. 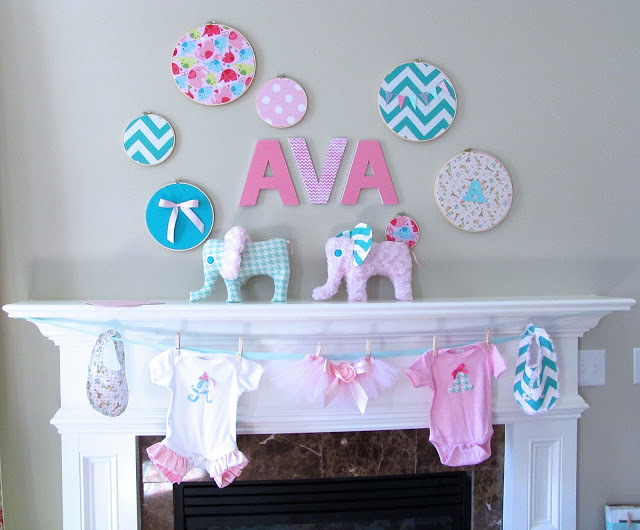 So you can imagine how excited I was when Melissa from Celebrations.com emailed me and asked if she could feature the Elephant Baby Shower I threw for my sister on their website. If you have never been to Celebrations.com I suggest you check it out! They have some fabulous inspiration for all types of parties. You can purchase your invitations and party supplies from their online store and use the tools on the website to browse recipes, make your grocery list and even see what's on sale at your local grocery store. It's the ultimate website for all your party planning needs! I'll be back tomorrow with some more fabulous party inspiration! That's awesome to be featured - congrats!